Our growth at Rhyme’s has allowed us to continue creating opportunities for our people, which has resulted in improved service and support to our customers. Thank for being our partner and recognizing us as a leader amongst the Dealer Network. Rhyme now offers Copystar’s award–winning range of device technology, from desktop printers and multifunctional printers to robust color and black & white multifunctional products and business applications that turn otherwise complex document workflows into simple processes. “We added Kyocera Copystar as an additional resource to better serve our client’s needs and they've exceeded all our expectations in personal attention, follow through and delivery, which makes it easier to serve our clients,” said Mike Steinhoff President of Rhyme. The 17th Annual Lee Lake Polar Bear Plunge was a huge success! This was Rhyme's 8th year participating as "Team Rhyme Time". As a group we raised over $6,400, bringing our 8-year total to over $40,000! All funds raised go towards cancer research (American Cancer Society and G.R.A.C.E. – Greater Richland Area Cancer Elimination). This year's event raised a total of $22,500, bringing the 17-year grand total to well over $280,000! 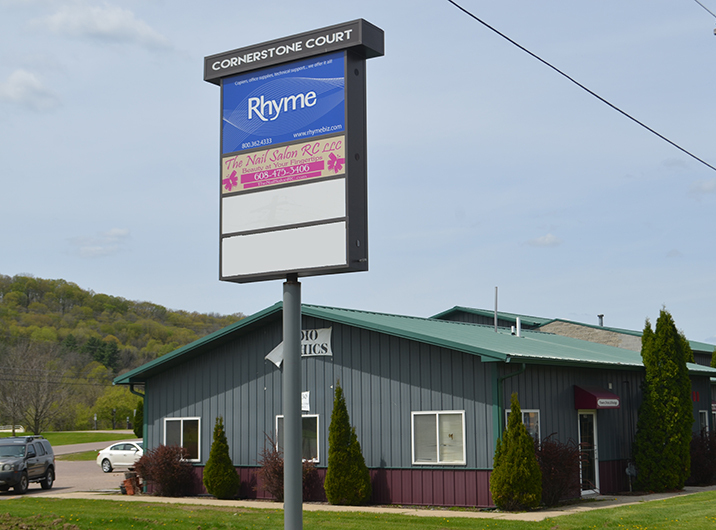 Rhyme recently moved into a new home in Richland Center, WI. We are now located downtown in the beautiful office building located at Cornerstone Court, 200 S Orange St.
Rhyme is looking for people to join our IT Team! We are hiring for Client Services and Systems Engineer roles for multiple locations. Visit our careers page for more details! 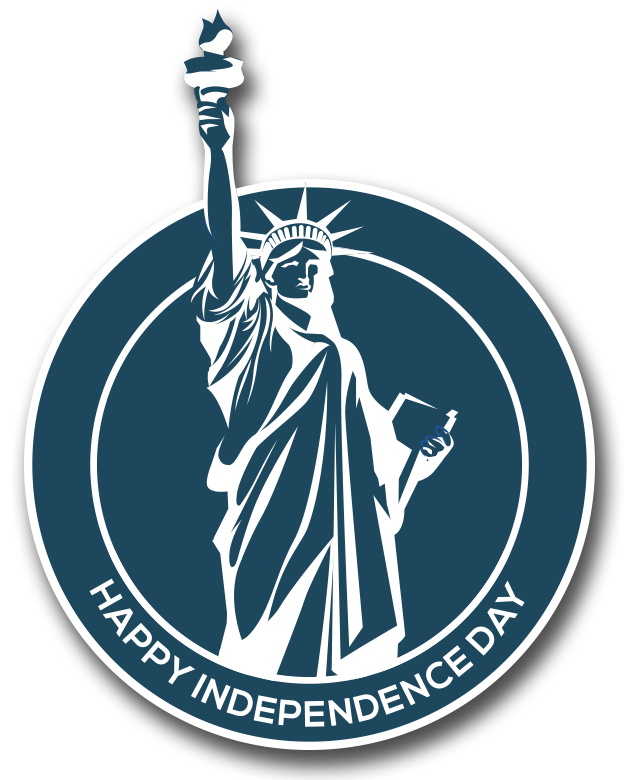 Both Rhyme and The Statue of Liberty were established in 1886, with the vision to create opportunity for others. This vision of helping others has been a driving force of everything we do at Rhyme for over 130 years. 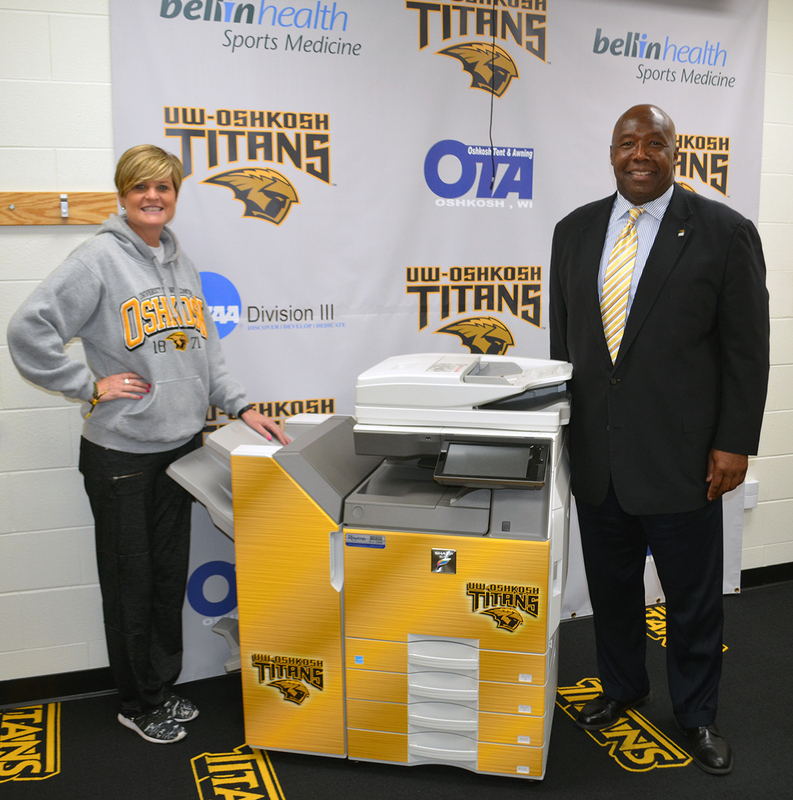 Whether donating to our customers’ charitable events, donating office equipment to non-profits in need or awarding scholarships to students affected by cancer…we do everything we can to make ‘helping people’ at the forefront of our mission!